Who doesn't want the best value for their money? 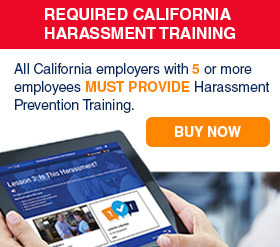 Get the most from CalChamber's HR compliance resources as a Preferred member. 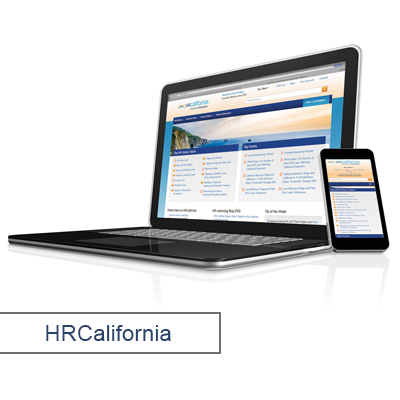 You'll access the online convenience of HRCalifornia, the highly qualified HR advisers of Labor Law Helpline, plus product discounts and much more. 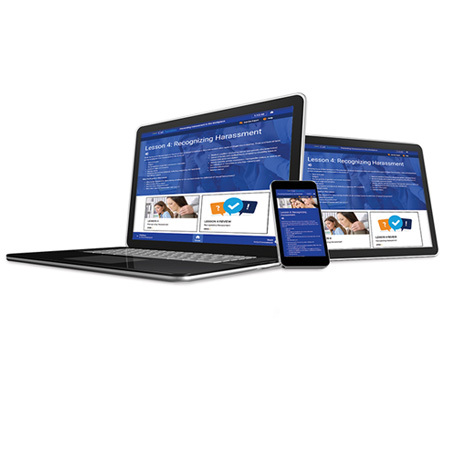 Preferred members enjoy our full range of compliance resources and support. Don't wait for a costly employment issues to catch you off guard and land you in court. 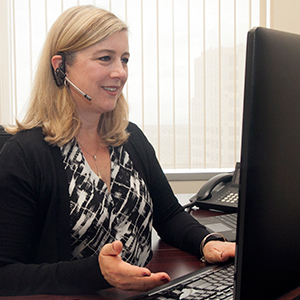 "The Helpline advisers always come through when I need them. Don't ever stop offering this service to Preferred members." Kat Lotz CFO, Jewel Box Platinum, Inc. Unlimited Access to Labor Law Helpline: With the complexities of managing employment issues, not every question necessitates legal counsel. The Helpline is here for those times when you're not looking for legal advice, providing a better understanding of laws, regulations, court cases and administrative procedures. If you need to consult your attorney, we'll let you know. If not, you've just saved yourself the time and expense. 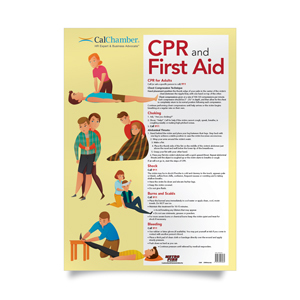 The resources provided to me by being a Preferred member of CalChamber have been invaluable.